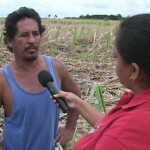 On Wednesday, News Five went north to San Juan in the Orange Walk District and into the cane fields of over two hundred caneros, whose crops are being destroyed. 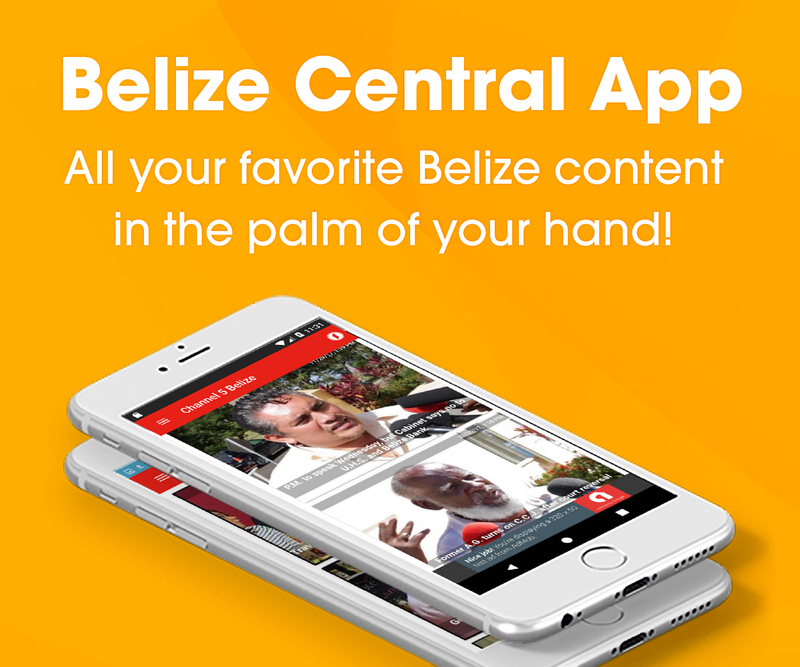 A plot of land reported to be about two hundred acres was bought by Government from a company, Belize Distills, for residential lots. 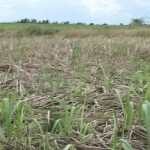 Now, this parcel of land, which is now primarily cane fields, was distributed under the previous administration. But Deputy PM and Area rep of Orange Walk North, Gaspar Vega, says that GOB acquired the property some five months ago from Belize Distills. 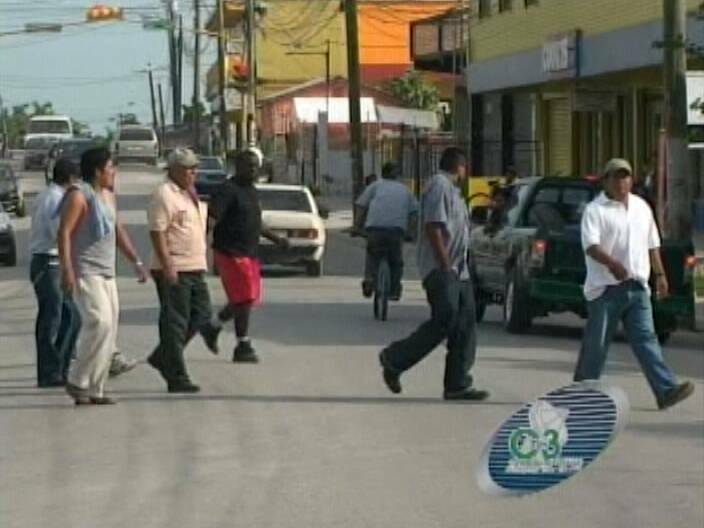 This morning it got rowdy in Orange Walk town when a group of affected caneros lay waited Vega who was appearing on a radio talk show, the police however prevented the farmers from approaching the D.P.M. 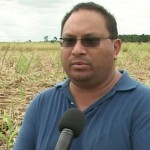 On Wednesday the cane farmers told News Five that they want compensation for their investments. 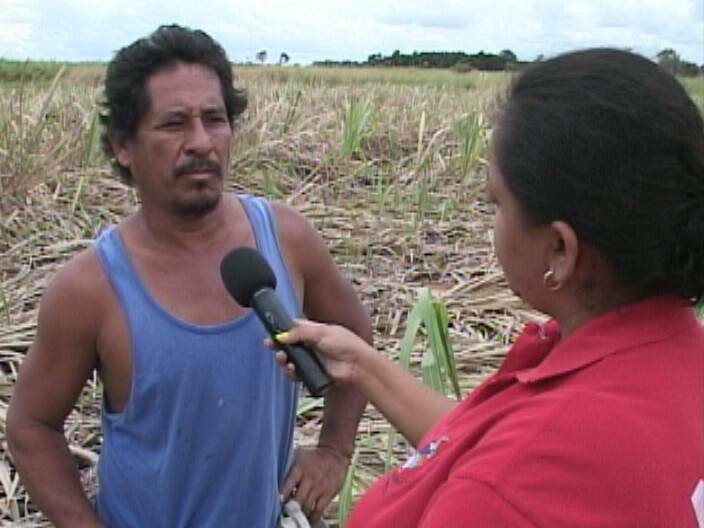 The parcel of land in question is said to have been a part of the holdings of Petrojam, which at that time had interest in Belize’s sugar industry. why are the farmers angry about land which aint theirs? i told u guys that the farmers were not telling the whole truth. why fight for something that aint yours instead of being nice and asking the government to help u guys get new farmland in YOUR NAMES!!!!! This land is now going to the barrow family ustedes caneros son brutos es de ustedes este gobierno lo where para la familia de barrow el dice que no le Gusta ningun Latino y que todo va ir solo a Los negros. The GOB giveth and the GOB take away.. I would not plant one seed on land that i had no paper on, and, still planting when payments refused.. The same old PUP-UDP story, ya know we get tired of it, of the low rent tacky tricks of both the UDPUP , the be same, what is the color if you mix red and ble together? YOU ASKED FOR IT POOR OLE FARMERS – I AM NOT SAYING GOOD FOR U BUT I AM SAYING THAT YOU SHOULD NEVER BE MISLEAD BY POLITICIANS…THEY ARE ORGANIZED CRIMINALS. Time to OCCUPY BELMOPAN again…..THIS TIME WITH TRUCKS and TRACTORS!!! 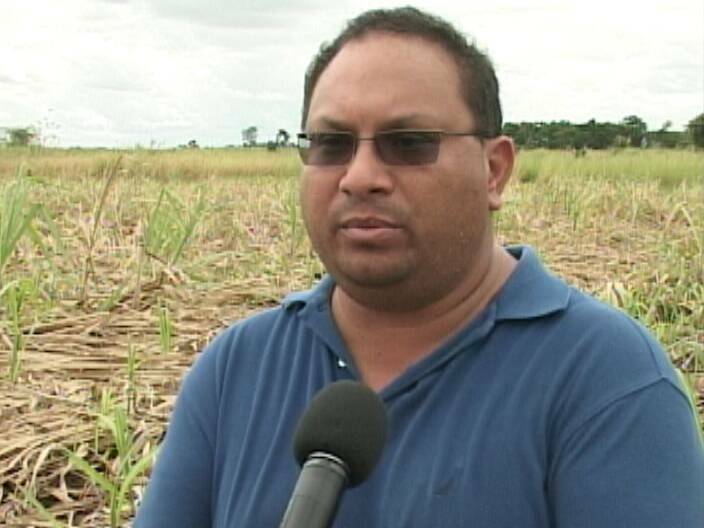 Rod, I think u are the bruto those lands are claiming their properties, it was for petrojam one time and after petrojam left to work the lands the caneros went and take their parcels without asking permision to any one! So why are they crying for something which is not their property! !